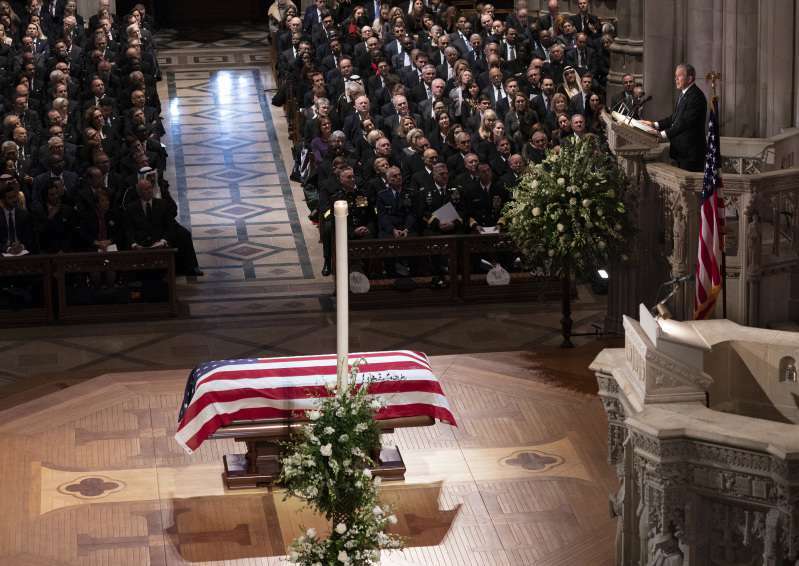 This week, the nation said goodbye to one of the greatest leaders in the history of the Unites States, former president George H.W. Bush. 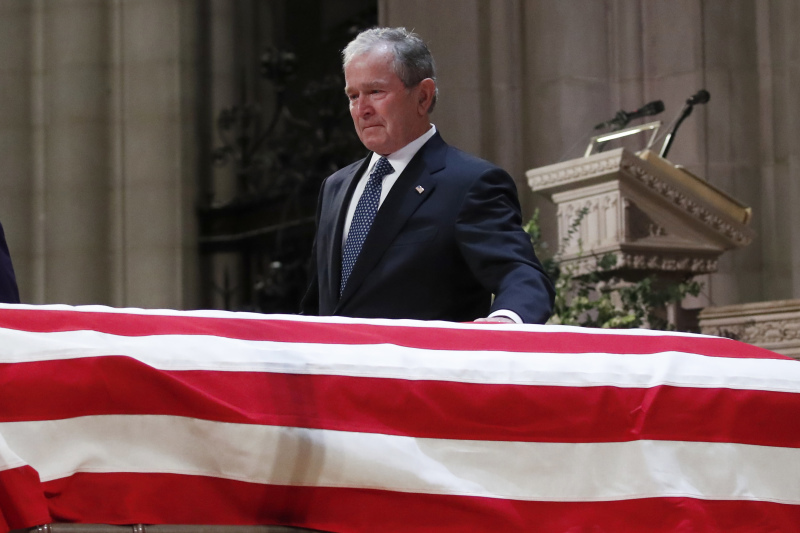 The memorial service took place in Washington with numerous people in attendance, ranging from other former presidents to foreign dignitaries. But, of course, the 94-year-old was not only a politician. For his family, he was a doting parent, a loving husband, and a caring granddad. 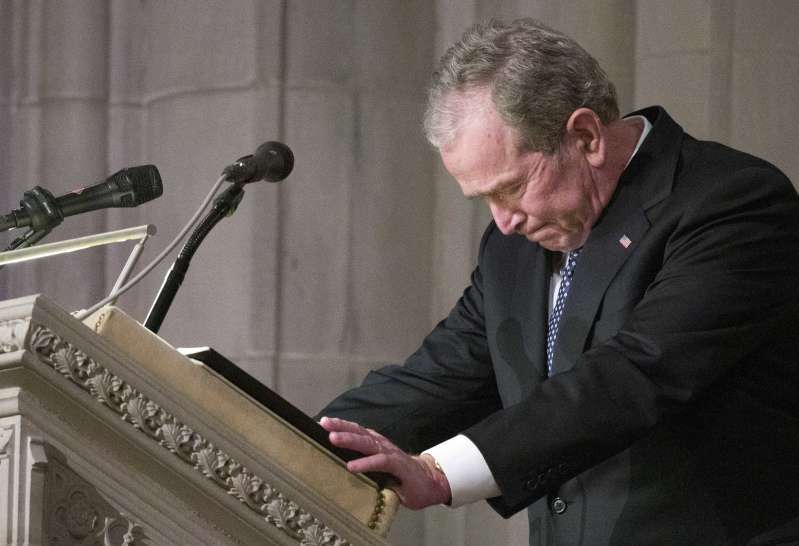 And his son George W. Bush’s moving eulogy only proved it. Through our tears, let us know the blessings of knowing and loving you, a great and noble man. The best father a son or daughter could have. The beautiful tribute was also shared on the web, with thousands of people leaving a like on it and dozens leaving a heartwarming comment. Regardless of your politics, this was such a beautiful tribute from a son to his father---and such an incredibly human moment we can ALL relate to. The grief and sadness of losing someone you love so much. RIP GHWB #41. Thank you for your sacrifice, service, humor, class. The Bushes have always been so kind and gracious. They treated people, in most cases, better than the way they were treated by them. I mourn the loss of an R party who used to seek for leaders with character and decency like them. Rest in peace, George H.W. Bush! You will forever be missed.